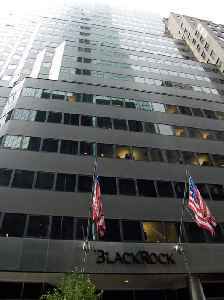 BlackRock, Inc. is an American global investment management corporation based in New York City. 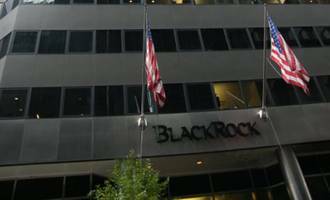 Founded in 1988, initially as a risk management and fixed income institutional asset manager, BlackRock is today the world's largest asset manager with $5.98 trillion in assets under management as of December 2018. BlackRock operates globally with 70 offices in 30 countries and clients in 100 countries. Due to its power and the sheer size and scope of its financial assets and activities, BlackRock has been called the world's largest shadow bank. New York — BlackRock, the world's largest asset manager, reported first-quarter profit that exceeded expectations and raked in $65bn of new investor cash as global financial markets rebounded from a..